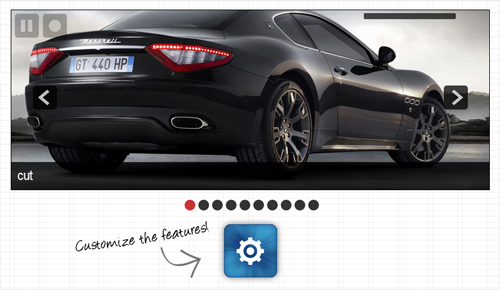 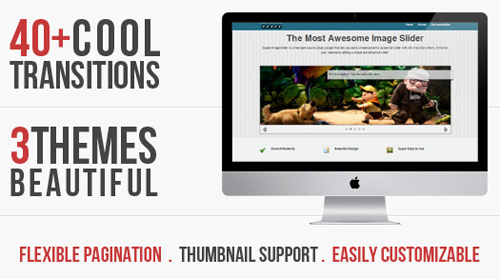 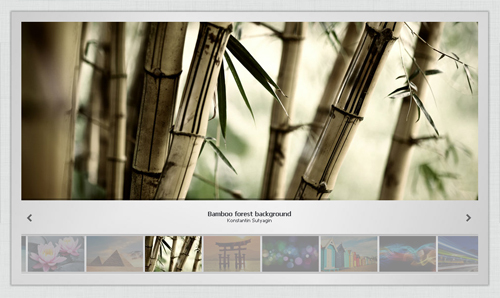 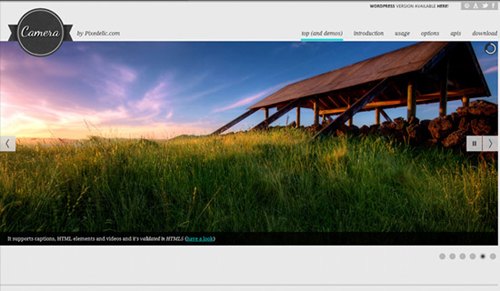 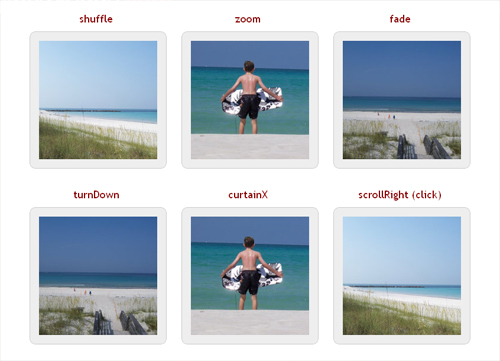 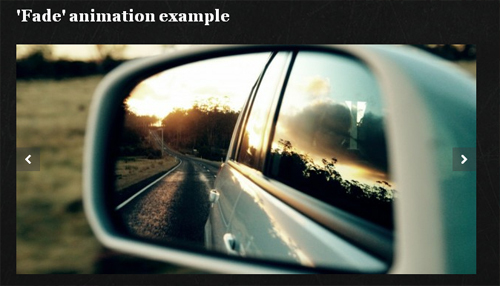 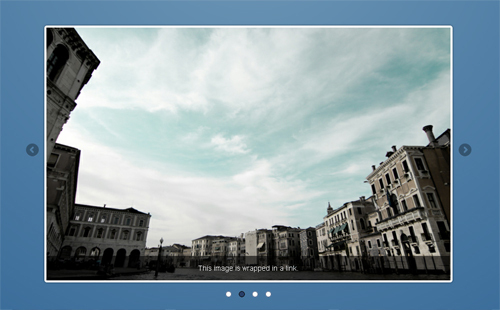 jQuery image slider plugins are very popular these days and found on many websites. 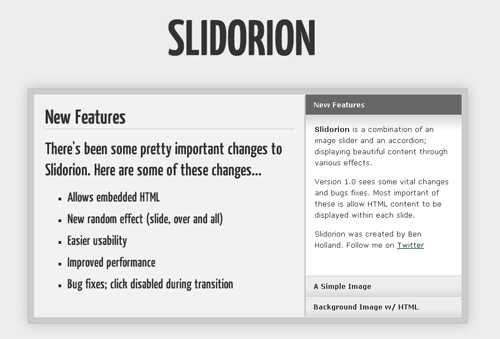 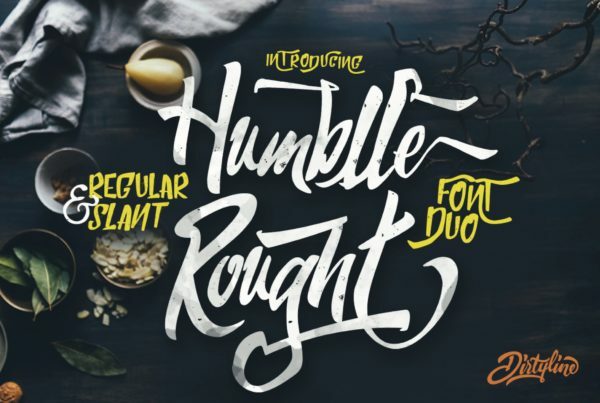 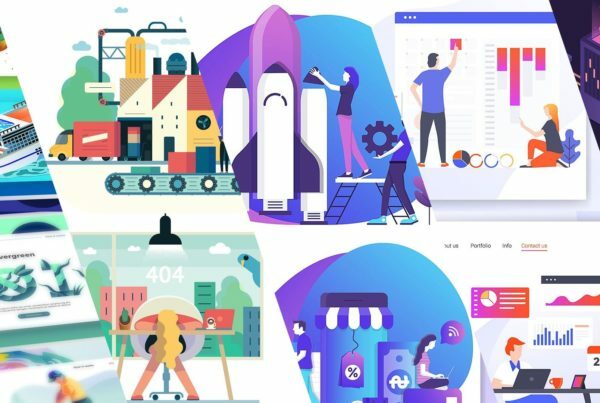 I especially designed this collection for those people or developers who are in search of some innovative and fresh jQuery slider plugins. 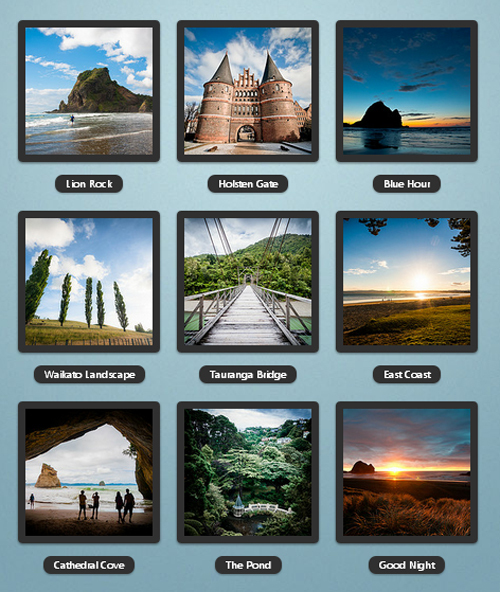 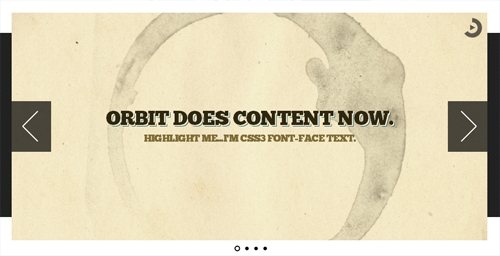 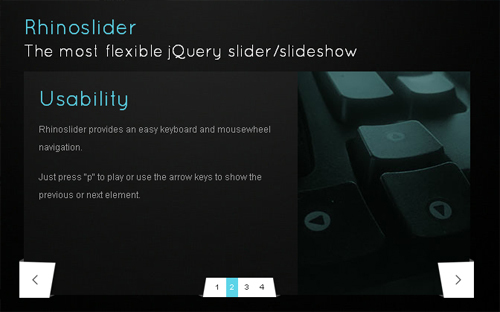 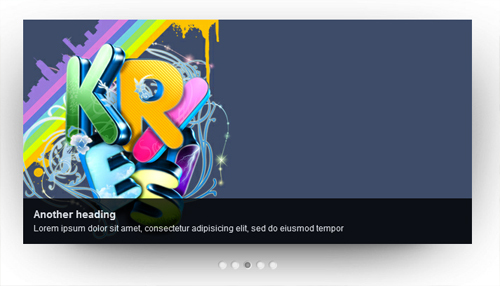 Here is the showcase of some of the best and the latest jQuery slider plugins that you will find very useful.